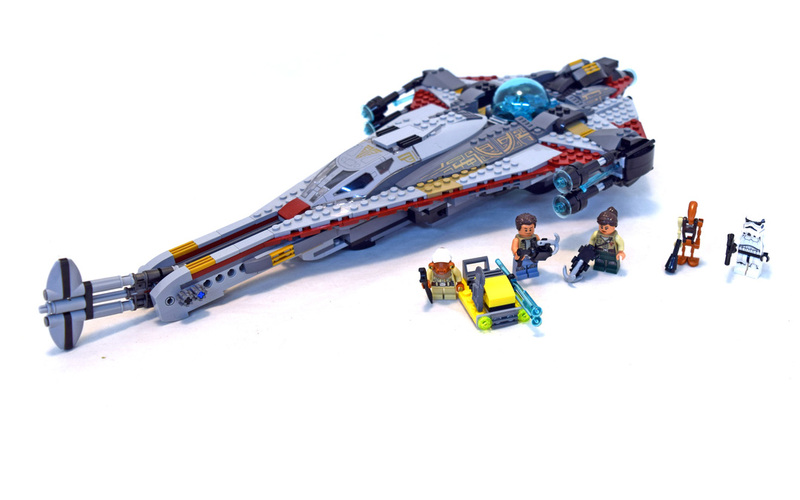 The Arrowhead (LEGO 75186-1) is a very cool Star Wars set that has very cool starfighter and lots of figures. Figures include RO-GR, Quarrie, Kordi, Zander and a Stormtrooper. This is a very neat and unique set. Set comes with 5 minifigures and 774 pieces.